We’ve been busy making some wallpapers for here and My Human Resource Management Book today, so check them out and add them to your wallpaper folder! 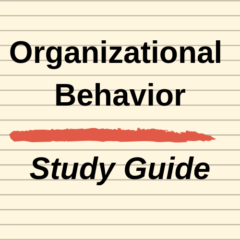 The following is just a list of the Organisational Behaviour Theories that you will probably need to learn for an OB exam. Single and Double Loop Learning Definition: This theory was made to try and understand how people learn within organisations. 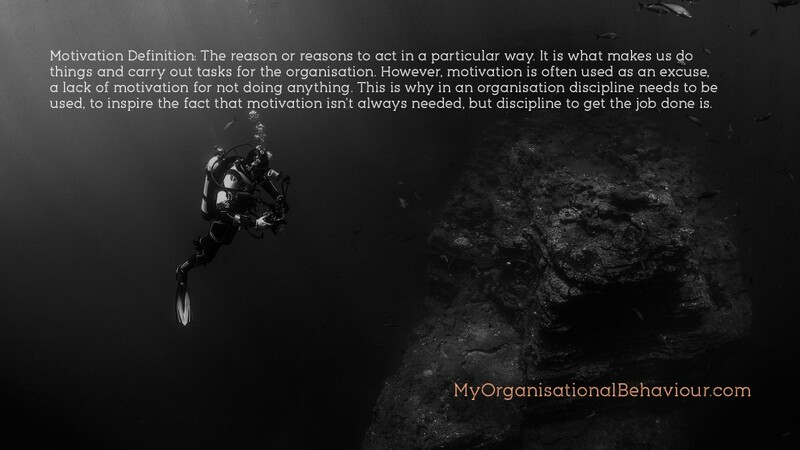 Organisational Behaviour Modification Definition: A way of changing behaviours and attitudes by using technology and new found knowledge to influence employees to act in different ways. Personality Definition: A personality is a mixture of a person’s characteristics, beliefs and qualities which make them who they are. What is the Definition of Personality? Importance of Personality in an Organisation? Personality is a key element in an organisation as it defines what the culture will be like, what the attitudes and behaviours are and in turn the success of the company. 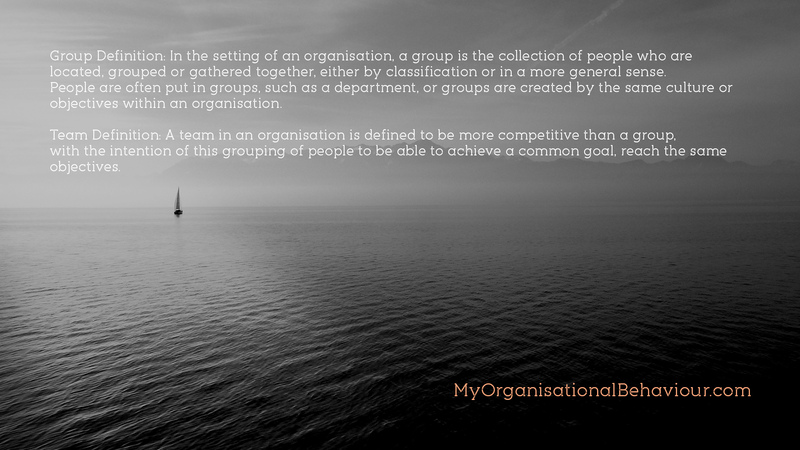 Organisational Behaviour is a multi-disciplined approach to how an organisation works. 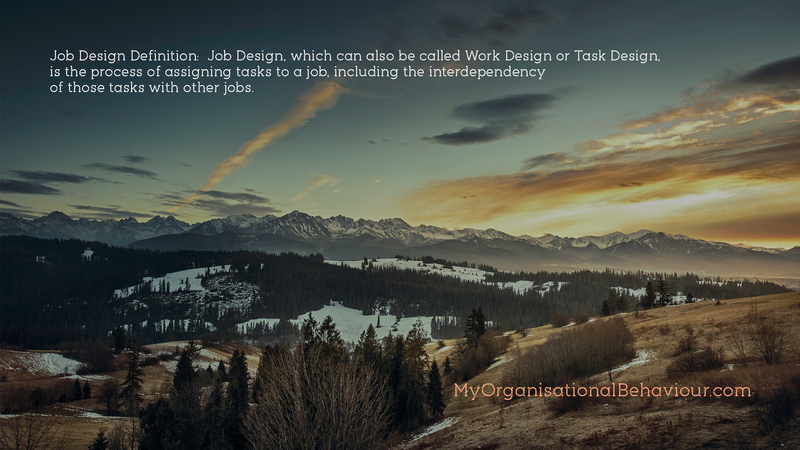 It takes into account the personality system of a organisation, the cultural system and also the social system. 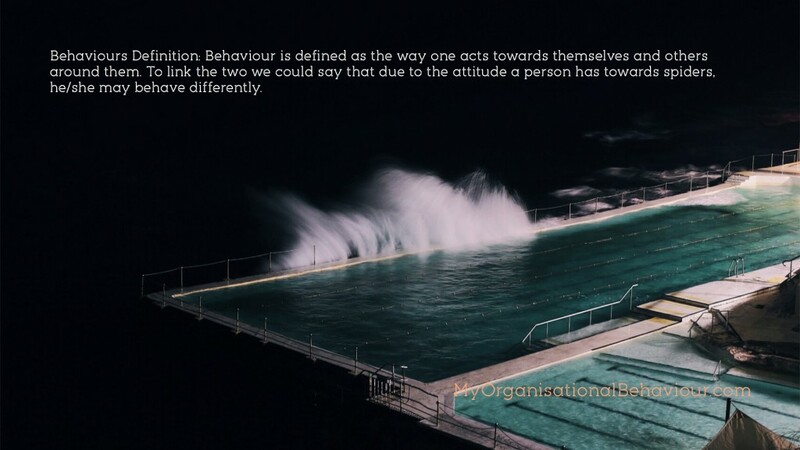 A lot has been written up about Organisational Behaviour, and many theories have been made to try and show us what the whole concept is. On this website you should hopefully get an idea of what it is, and how we use it within management to get the most of of employees and ourselves.